Vaping has become increasingly popular around the world, especially in countries like Great Britain and America. Over in the United States, one vaping company is clearly leaps and bounds ahead of the rest, and that company is JUUL. The popularity of JUUL is astounding, especially among younger smokers. But why? Well, we’ll be getting into all that later in this article. However, it isn’t just vaping that we’re here to talk about. With the dangers of nicotine becoming more and more apparent, many people are switching over to vaping cannabidiol. 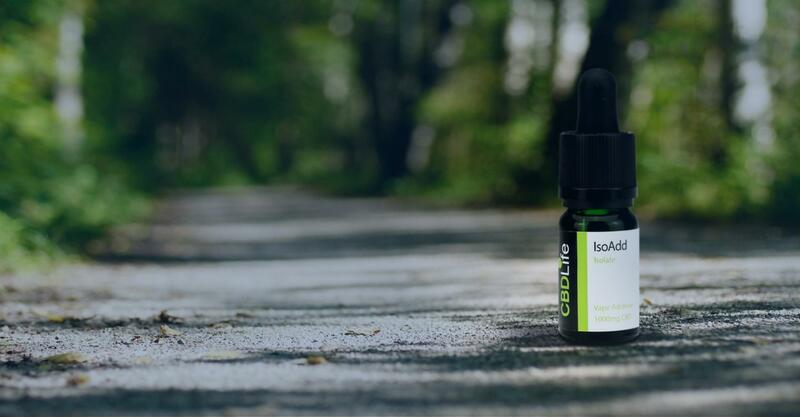 Not only is CBD non-psychoactive, but it is also safe and non-addictive – unlike nicotine. By keeping in the habit of vaping but not actually using nicotine cartridges, smokers are able to quit smoking effectively, keeping both themselves and their loved ones safe. Can you vape CBD using a JUUL device? Let’s find out. JUUL was founded by James Monsees and Adam Bowen, both of whom used to be smokers. With a background in product design, they elected to create a better alternative to traditional cigarettes, and the result was JUUL. The company revolves around the JUUL device, a sleek e-cigarette designed for discreteness, style, and effectiveness. The device uses a heating mechanism that creates an aerosol, minimising combustion for an effective and safer smoke. The JUUL device is powered by JUUL pods, which click into the top of the JUUL device. These contain nicotine e-liquids, designed to satisfy smokers transitioning over from cigarettes. This company is very focused on quality. They regularly test their products throughout the production process, and also test their technology regularly. For more information on their device standards, pay a visit to their website. They also check for chemicals that could result out of combustion, ensuring that the ingredients remain safe throughout the vaping session. So what to JUUL actually sell? JUUL is predominantly an American company, but they do sell some of their products in the United Kingdom. Let’s take a look at these below. The Device Kit consists of a JUUL device, a charging dock, and a two-year device warranty. Unfortunately, JUUL does not provide information about the device in the description. We are not sure about the battery it uses, the battery life, how the device works, or anything else. It would be nice if they could provide us with some more information. The device is sleek and thin, rectangular in shape. You can purchase it in black or silver. It is very easy to use; simply click the JUUL pod into the top and get started. There are no buttons or switches – you simply need to take a drag. The Device Kit costs £24.99, but you can also purchase a starter kit containing four JUUL pods for £19.99. This is a HUGE saving! The JUUL pods contain the nicotine e-liquid, made in a salt-based substance that is mixed under quality-controlled conditions. These particular e-liquids contain a similar amount of nicotine to actual cigarettes, meaning that smokers will hardly notice the difference. JUUL’s nicotine is highly purified and pharmaceutical grade. Aside from the nicotine, JUUL pods contain a 30:60 mix of propylene glycol and glycerine. These are what create the cloud of vapour, known to be quite tremendous in JUUL devices. Benzoic acid, another feature in the tobacco plant, is also featured in these pods. Finally, flavour is added to make for a better experience when vaping. 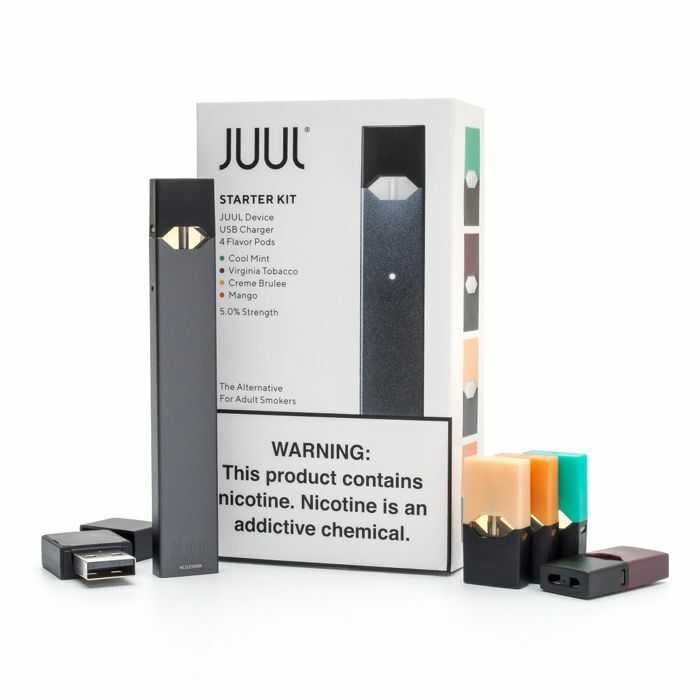 JUUL sells their pods in 6 different flavours, each with a 1.7% nicotine strength. These are Golden Tobacco, Glacier Mint, Mango Nectar, Royal Crème, Apple Orchard, and Alpine Berry. Each pack contains four pods and costs £9.99. What About CBD? Can I Use CBD in My JUUL Device? 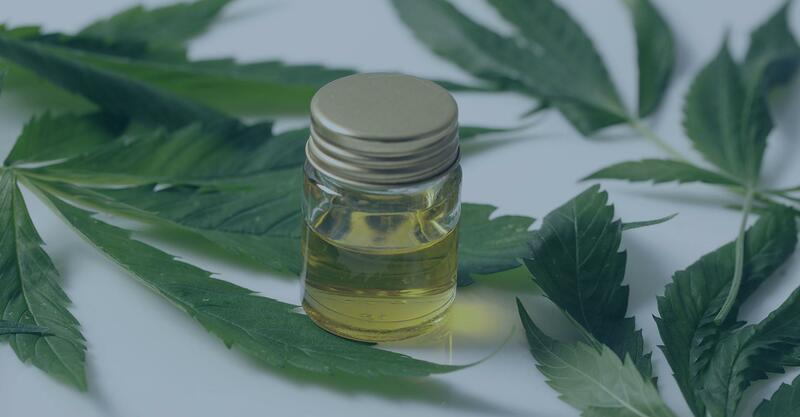 You might be wondering where on earth the CBD is in this article. Well, unfortunately, JUUL don’t actually sell their own CBD JUUL pods. However, there is a way you can utilise the highly effective and popular JUUL device for a hit of CBD instead of nicotine. Hempods is a company formed by Adam O’Reilly. This company is not associated in any way with JUUL, but the two do have something in common. Hempods products are designed to work with the JUUL device, meaning that you can click them in instead of using JUUL pods that contain nicotine. 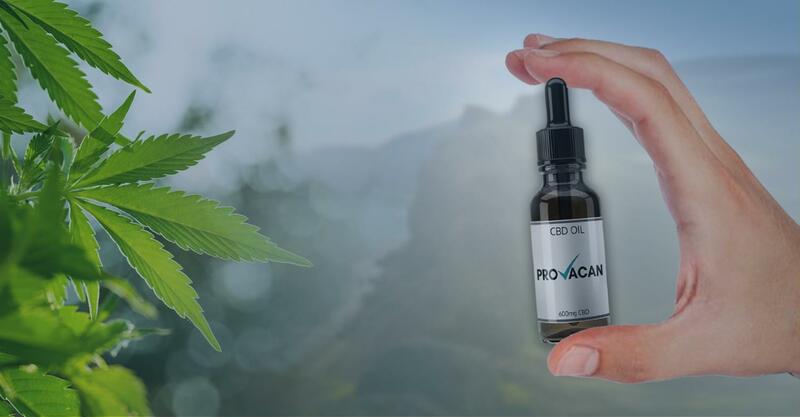 Created using CO2 extracted cannabinoids and terpenes from hemp grown in Oregon, these pods contain CBD oil modified specifically for vaping. 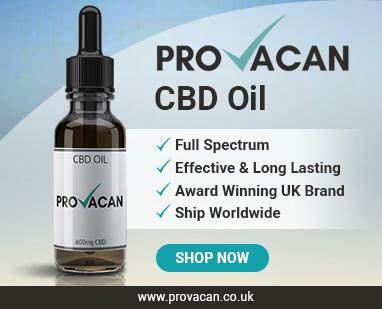 There are several options available, each containing 5 mg of CBD and an array of terpenes for flavouring. Each pod costs $29.99. 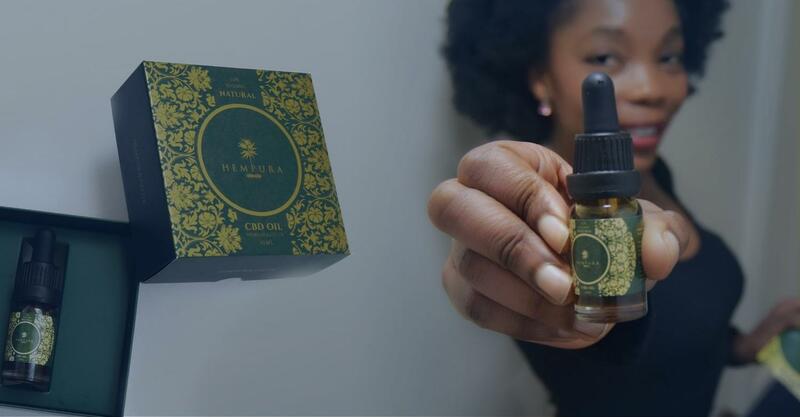 Hempods also sell other products, including CBD gummies, CBD isolates, CBD tinctures, and more. 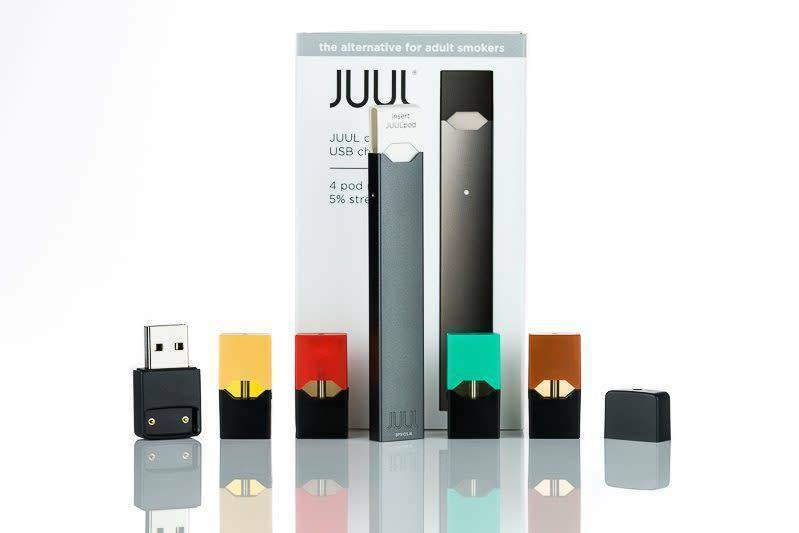 You can also buy empty JUUL pod cartridges, allowing you to purchase the CBD e-liquid of your choice and simply drain it into the JUUL cartridge. Users of these pods have praised them, marvelling at their ease of use when it comes to combining them with the JUUL device. If you have used JUUL before and liked it but would prefer to vape CBD over nicotine, you should definitely check them out. An extremely popular device, and for good reason – it works very well. Good range of flavours in the nicotine e-liquids. Tailored specifically to former cigarette smokers and made by former cigarette smokers. This product is very well thought-out for those looking to get away from traditional tobacco consumption. The website is a little annoying; there is very little information about the company’s values and beliefs, and there is little in the way of product descriptions. Obviously, it is quite hard to get your hands on CBD to add into the JUUL, especially since Hempods doesn’t actually sell to the UK! For those who don’t smoke or use nicotine, JUUL has nothing to offer. Although JUUL is clearly an excellent vaporising device with rave reviews, it might not be your best bet for vaping CBD. Yes, it is possible to get your hands on JUUL pods modified to contain CBD, but you will struggle to find this in Great Britain. If you live in the States, then by all means, go ahead. 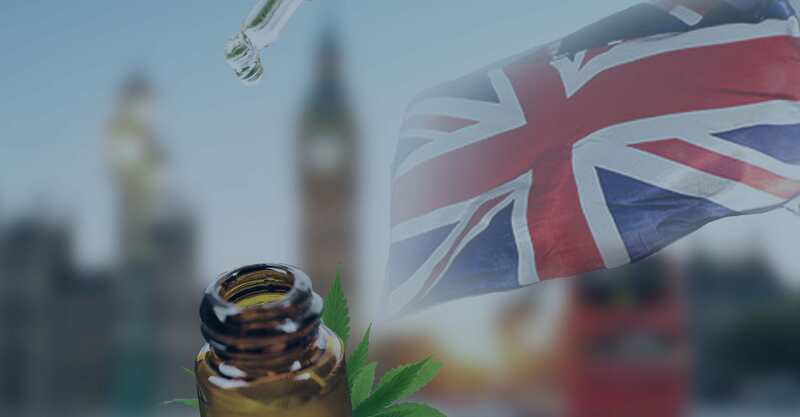 The fact is that there are plenty of British-based CBD brands who sell their own vaping devices and e-cigarettes. While they might not receive the same press as the JUUL, this does not mean that they are no good. Check out the specs and the reviews of other e-cigs and see what you think. Plus, it might make you feel safer if you know that what you’re buying was specifically designed for CBD.